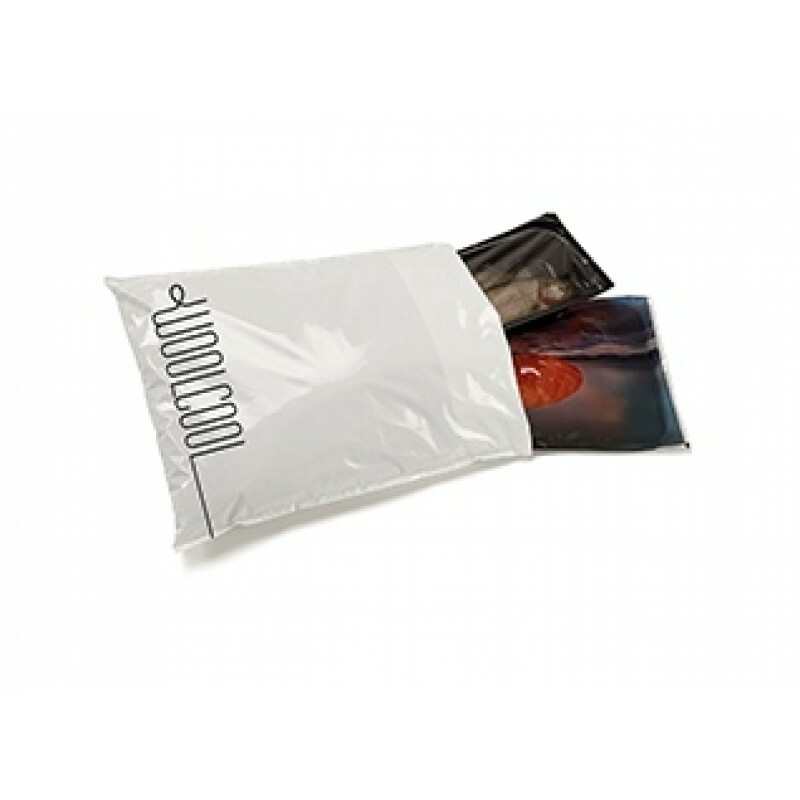 Woolcool insulated envelopes provide cost effective solutions for sending individual chilled products through the post, from a side of smoke salmon to a couple of gourmet chorizos. Polystyrene insulated boxes are too big and bulky to be practical or cost effective for one or two small chilled items so Woolcool envelopes is the insulated mailing solution that all speciality food suppliers have been waiting for. The insulation is specially designed to line a range of Woolcool Envelopes ie. each Woolcool envelope contains a made to measure wool filled liner. Made from high grade, recyclable LDPE which is strong and tear resistant. A broad self adhesive flap securely seals the contents inside. Ice sheets are required to achieve the appropriate internal temperature, (although fewer ice packs are needed than in polystyrene packaging) and the insulation then maintains chilled items below 5°c for at up to 24 hours and longer. We recommend Sorbafreeze.